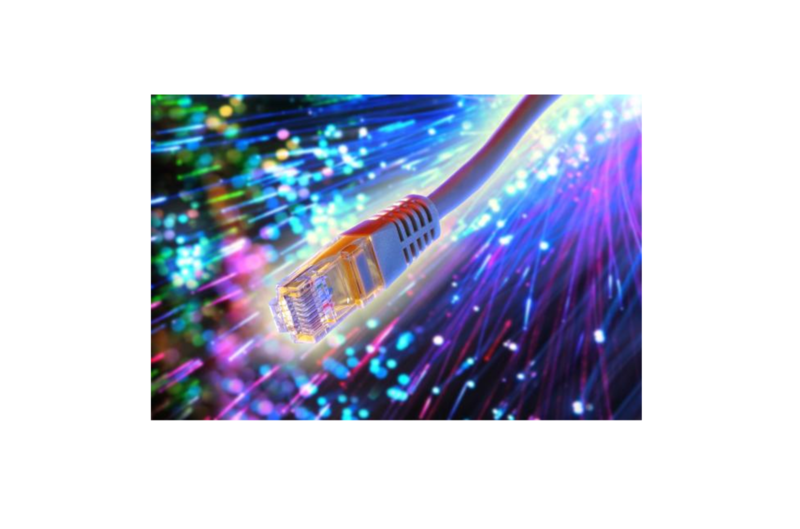 Fibre broadband can deliver significantly faster download broadband speeds than ADSL services. Vivio FTTC (‘Fibre to the Cabinet’) services offer download speeds up to 76 Mbps while our FTTP (‘Fibre to the Premises’) services offer download speeds up to 330 Mbps. Effectively Fibre brings the exchange much closer to your business.